After having played a bit with this palette, I can officially say that I am very happy with the results. 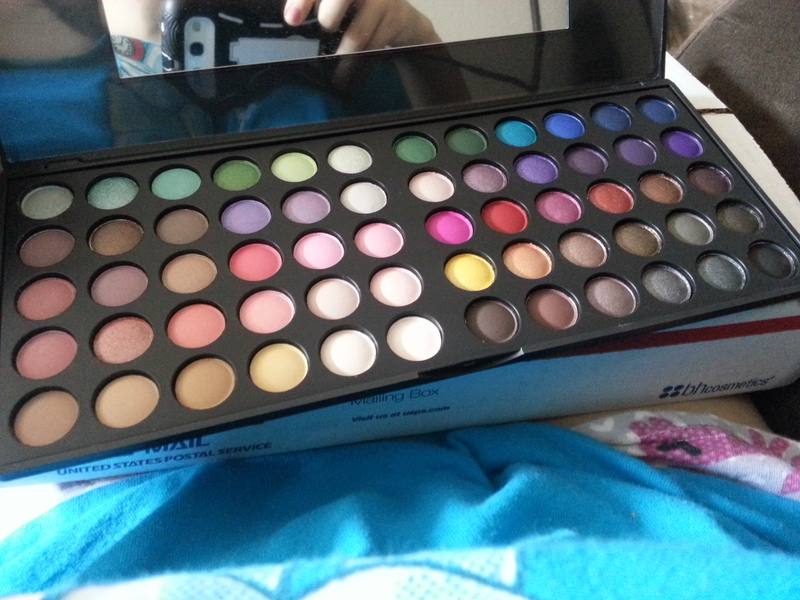 The eyeshadows are incredibly pigmented and long lasting even without a primer. I don’t tend to use foundation or primer when I’m in a rush, or really, at all and these held up. The colors are bright without being obnoxious! I know! I thought that was impossible but it isn’t! Overall, this palette is perfect for beginners since you have the perfect variety of colors, you have some mattes, some neutrals, and even shimmery ones. This palette is going for 14.95 which is a friggin’ steal! GO GET IT! 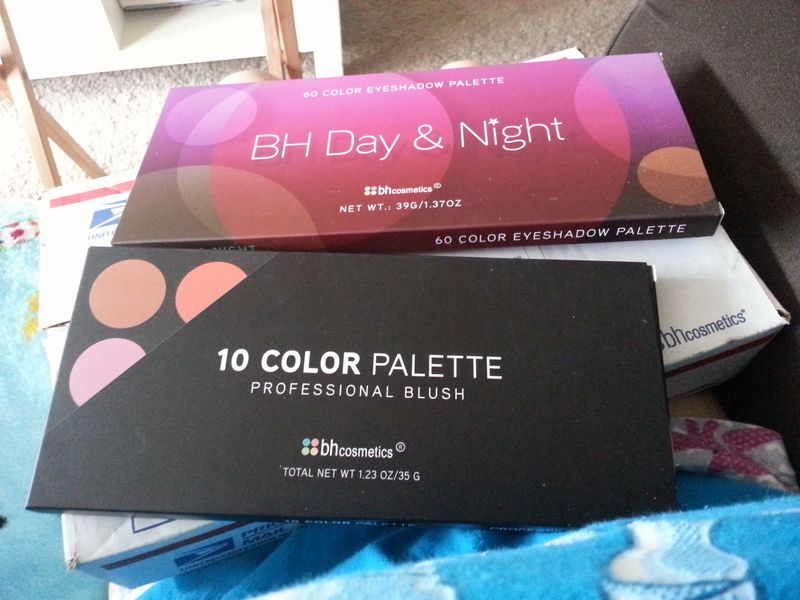 These are equally as pigmented but with a few more brights and mattes than neutrals. I love it! I’ve been going for more of a bright/happy look for this summer so this palette is great for that. Look at those colors, peeps! Those are some gorgeous cooooloooors! I’ve tried most of them and I love them all. They’ve pretty much replaced all of my other blushes which has me feeling a bit guilty. Maybe I should start alternating? Ugh. Makeup is hard. 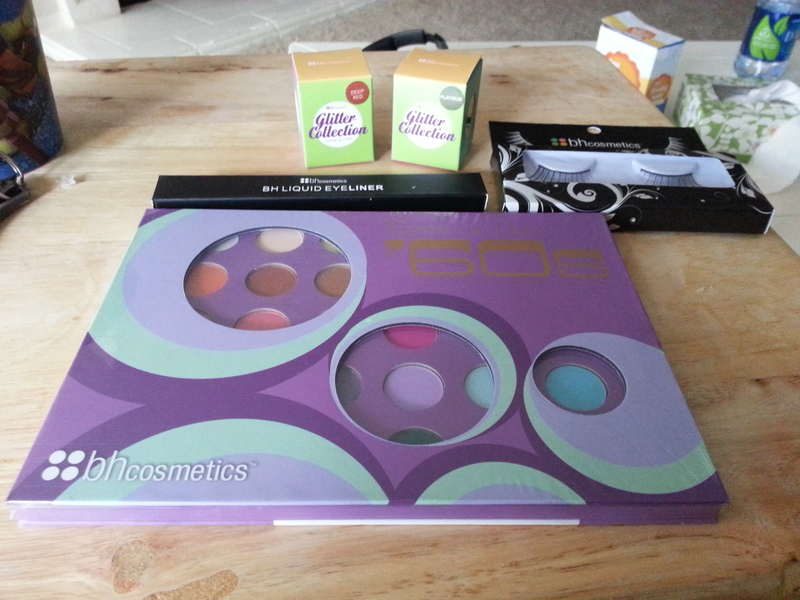 I also bought an eyeliner, a pair of lashes, and some glitters I need to try out and review for y’all. Don’t forget to come back for those! Anyway, I give BH cosmetics 48 Oreo Cookies out of 50. They’re pretty fantastic! They’re quality products without an absurd price which is something I can get behind. If you haven’t tried these cosmetics, give them a whirl! Take this sale as a sing of fate! ← I've Been Missing, I Know. That blush palette looks so great! 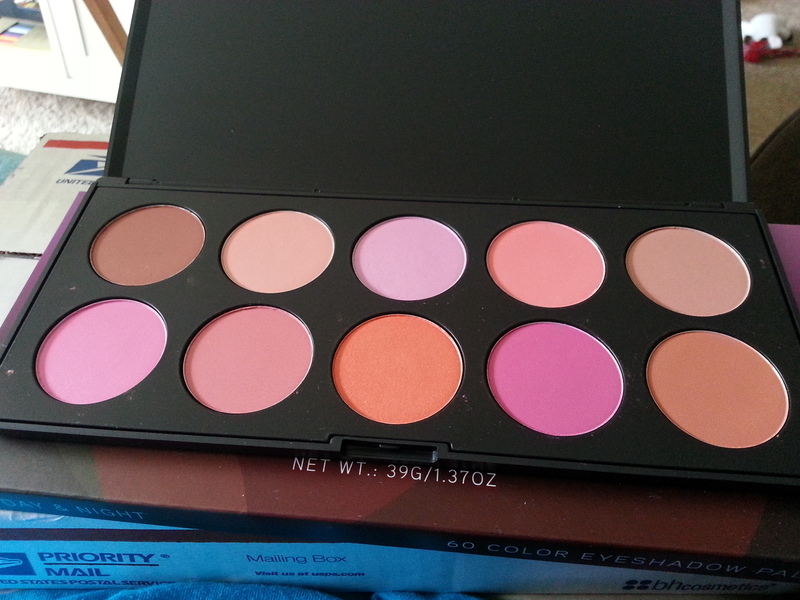 I ve bh 10 color camouflage and conceal palette which ispretty nice.